The decomposed granite slopes of Les Mazards, rather alarmingly known locally as ‘gore’, are the source of this famous cuvée. Twenty-five percent of stems are added to the vat for a cuvaison of four weeks, then 24 months in cask, 20 percent of which are new. There is no Vieilles Fontaines this year, so all the grapes have gone into the Vieilles Vignes, which repays the compliment and is suitably magisterial and complex. Fresh and yet imperiously powerful, this wine will be one for the long, longer and longest terms. 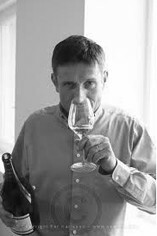 Albéric Mazoyer, the charismatic sidekick to Alain Voge, is positive about 2013: there was no hail in Cornas and the late growing cycle was actually beneficial in this, the warmest of the northern enclaves, concentrating flavour but eschewing excess of any kind. The results are as spectacular as the volumes are scant. 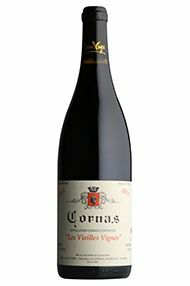 The Wine Advocate - Bottle in June, the 2013 Cornas Vieilles Vignes is a beautiful Cornas that exhibits textbook notes of black cherries, liquid violets, lots of crushed rock-like minerality and ample peppery herbs. Albric commented on the difficulty in getting ripe tannins, but there's no tannin issues with this 2013, and it has medium-bodied depth and richness, integrated acidity and solid overall ripeness. 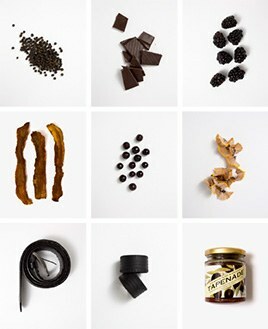 Give it a 2-3 years in the cellar and enjoy bottles over the following decade or so.